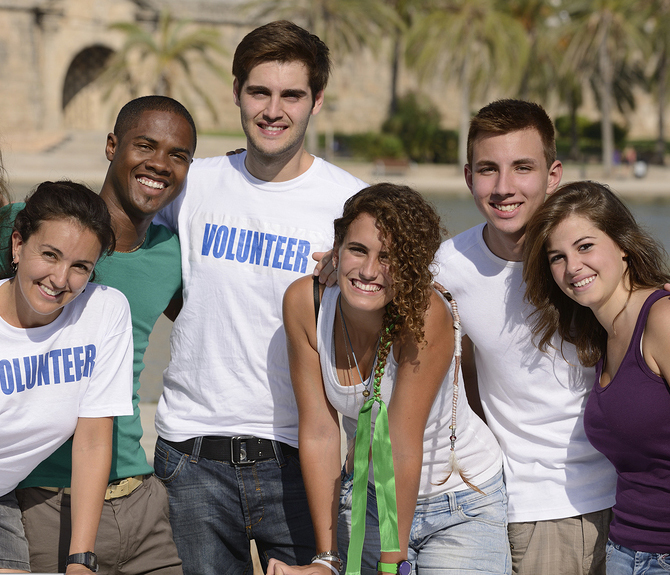 Volunteer today and help build opportunities for independence and self-sufficiency. Whether you help with fundraising, donation drives, or corporate projects, your time and resources will make a difference. Discover first-hand how volunteering makes a difference in the lives of individuals and families.